I want to be someone who not only makes good decisions but consistently great decisions, which will bless my wife, my kids, my neighbor, my church and will bring maximum glory to God. So I thought I'd pass on this resolution for 2016 and then point you to a couple of sources to help if you'd like to resolve to join me. I just spent the last three days on a prayer and planning retreat - primarily meditating on the Book of Proverbs. Talk about humbling. My main takeaway was this: I barely know anything about life. I checked this conclusion against some old journals and notes I'd jotted down. My twenties were full of more self-assurance than I'm happy to admit. When I turned 30, I started to doubt how much I really know. Now, as I get closer to 40, I'm much more confident in my ignorance (By 50 I hope to be fully convinced!). No matter your age, perhaps you feel similarly. What God showed me is that a heavy dose of humility accompanied by a full admission of ignorance is indeed good preparation (Proverbs 28:26), but I need to keep going. What's the next step? The beginning of wisdom is this: Get wisdom (Proverbs 4:5). No one is going to spoon feed us wisdom nor does it typically just fall into our laps (nor our inboxes or Facebook feeds). We have to go out and get it. Seek after it, pay attention, ask good questions - and do this everyday. 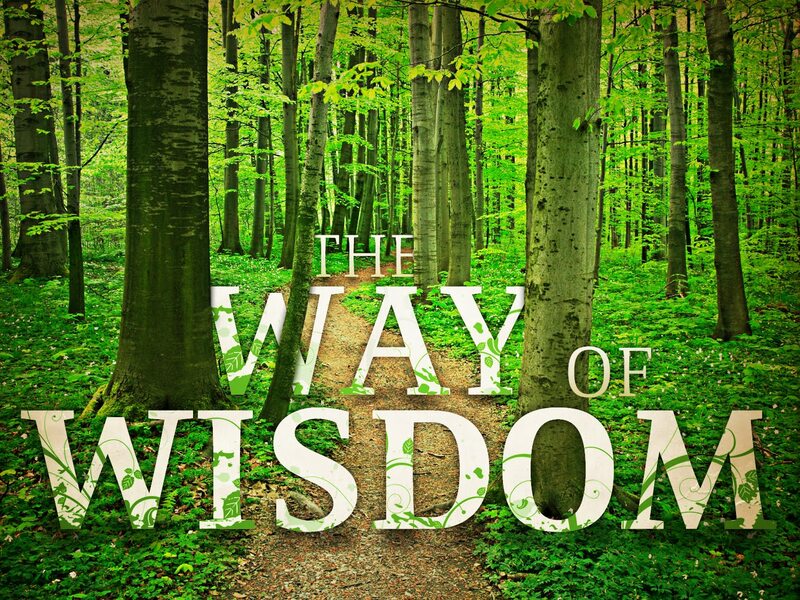 Proverbs recommends two consistent and reliable sources of wisdom - a wise God and wise people. 1. So make a Bible reading plan today before the clock strikes midnight. We average 35,000 conscious decisions per day - relying primarily on our own common sense (at best!) to make them (though Proverbs suggests this isn't a reliable source of wisdom - Prov. 3:5, Prov 28:26). Rather, with the feeding and renewing of our mind with the Word of God comes a better ability to test and approve God's will with everyday decisions (Romans 12:2). Get wisdom by getting in His Word every day. Custom Make your reading plan with the option of delivery to your inbox. Select among these pre-made plans. Here's a list of questions to ask when reading it to help you again to apply what you are reading to life. Proverbs 28:9 - "If one turns his ear away from hearing the Law, even his prayer is an abomination." Consider both the wisdom and warning of this statement. Such a person considers his/her own words to God as more valuable than His Words to us. Imagine telling God: "I don't really want to hear what You say but will you please listen to me." Yet those of us who regularly move our lips upward but never crack the Book open are effectively saying just that. The very real God assigns perhaps His harshest warning for that person's next prayer: abomination. Perhaps it's not healthy to ponder too long on the harshness of that assessment but rather recognize God is lovingly trying to warn you about something He feels very strongly about - your growth, your flourishing, your becoming the person you've always wanted to be. 2. Consistently get around people who possess and are seeking godly wisdom like you (a.k.a. Join a Community Group). Here's the link. Sign up before you talk yourself out it (and for those of you with children but short on funds, the church has set aside funds specifically to help with childcare for CG participation - simply let myself or Pastor Brett know). Proverbs 14:7 - "Leave the presence of a fool, for there you do not meet words of knowledge." Proverbs 27:9 - "Oil and perfume make the heart glad, and the sweetness of a friend comes from his earnest counsel." Whom are you around most consistently? A fool or a friend. From which kind of persons are consistently trying to get wisdom? A fool or a friend. 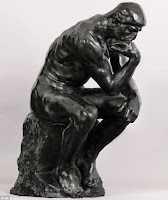 The weight of Proverbs suggests it is sometimes appropriate to stick it out and love someone making foolish decisions - but our relational priority ought to be getting around brothers and sisters seeking wisdom (Hebrews 10:24-25, Galatians 6:10). Wishing you a happy 2016! Auld Lang Syne.